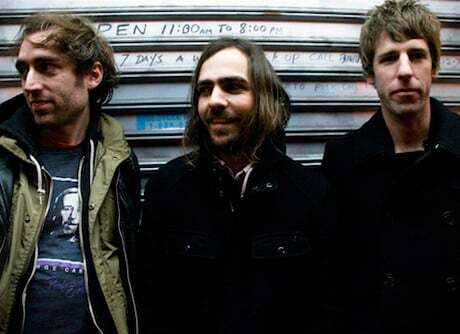 A Place to Bury Strangers haven't even wrapped up their previously scheduled dates yet, but the New York noisemongers have already announced the next leg of their tour in advance of the June 26 release of their new LP, Worship, due out through Dead Oceans. The band are currently on the road in Europe, where they will remain until mid-May. After that, they will return to their home continent for a North American jaunt with This Will Destroy You. The two bands will make their way around the western U.S. and play a single Canadian show: June 12 at the Biltmore in Vancouver. See the schedule below. Along the way, A Place to Bury Strangers will be selling their recent EP, Onwards to the Well, which came out back in February.